Most often than not, the attraction partners feel for each other starts with the physical. Even if they’ve gone beyond the stage of getting to know each other, emotional intimacy is still a challenge they need to go through as the relationship progresses. It takes time to create emotional intimacy, especially when one or both partners are carrying with them scars from past relationships. 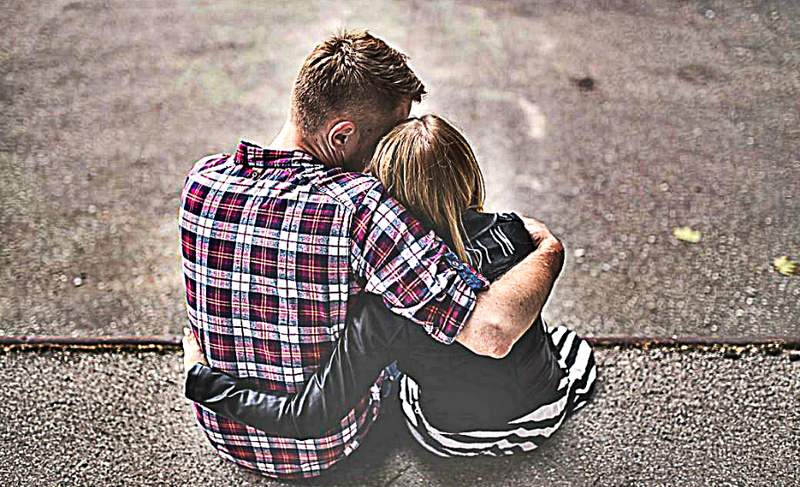 It requires a deeper acceptance and love for one to feel safe and secure in the arms of their loved one. Here are the ways you can do to feel emotionally connected to your loved one. Taking responsibility for your feelings and needs reduces the chances of blaming the other person for how they made you feel. When you know you’re responsible for all the things you do or say, you would never be afraid of being attacked or criticized for the things the other person doesn’t like in you. Instead, you see their criticisms as a positive thing that contributes largely to the improvement of creating a better you. Openness in the relationship encourages you and your partner to feel safe because you know you’re able to discuss any problems that you may meet along the way. Feeling afraid to bring up a problem may result in defensiveness, anger, resistance, or avoidance. Emotional intimacy can’t survive in this kind of set up. 3. Practice having faith in each other. Having faith means giving your loved one your full trust. It’s knowing that they loved you and would never do anything that can harm or hurt you. If they hurt you unintentionally, this trust can lead you to ask for their side of the story and encourage you to be more understanding with them and with each other. 4. Try to be more compassionate of each other’s emotions. Loving each other is showing each other care, kindness, and compassion. The fastest way to kill emotional intimacy is to hold on to preconceived judgments. When one is judgmental, the other person feels afraid, tense, or disconnected with that person. This usually happens when the other person commits a mistake and is afraid how their loved one would react. Showing compassion and kindness is the only way to make the other person feel safe emotionally. Conflicts solved through compassion encourages intimacy to flourish. Being present in mind, body, and soul is the best gift you could give to your loved one. Your full presence encourages emotional intimacy because they know you’re truly connected with them beyond the intellectual level. When you’re fully connected with each other, seeing each other eye to eye means more than the words that you say. Even if you’re feeling vulnerable inside, this vulnerability makes for more emotional connection. In order for emotional intimacy to prosper, you need to stay devoted, honest, and trustworthy. Even if being honest all the time is never an easy task, doing so solidifies your integrity in the relationship. Having integrity means behaving in ways that don’t go against your essence whether your loved one is present or not. And this takes time. You have to go through a lot of experiences or situations to build the trust needed for enduring emotional intimacy.